The holidays have arrived! And so begins every teacher's daily roller coaster ride as we countdown to Christmas. I can literally feel the excitement in the air when my students arrive at school each day. I hear daily stories about their elves, trips to visit Santa and dozens of questions about our upcoming Christmas program. Holiday excitement doesn't make for ideal teaching conditions or classroom management, but I can't blame my students for being so excited. Their lives are filled with so much magic right now. 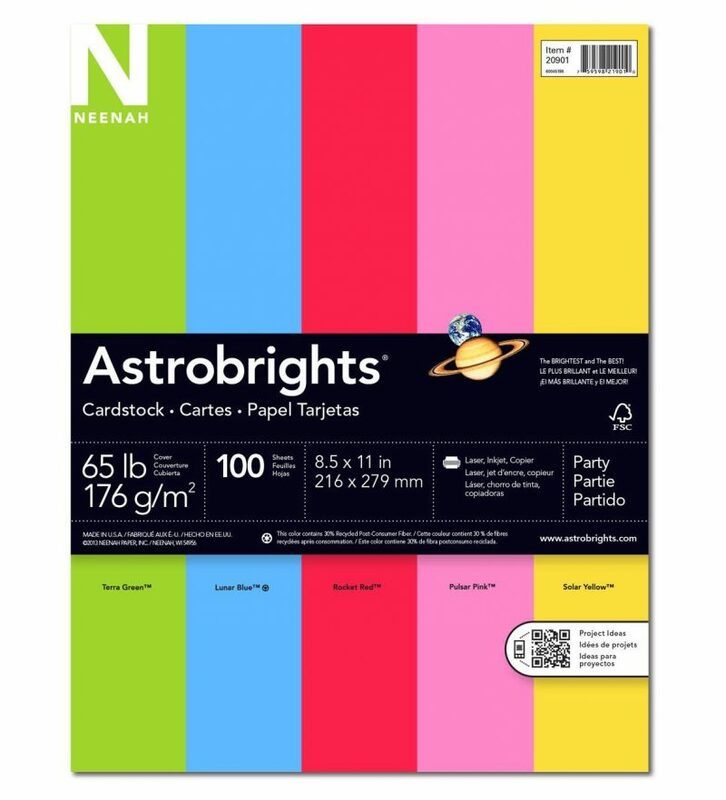 Thank you to Astrobrights papers for sponsoring this post. I received payment, trade and/or products from Astrobrights in exchange for promoting. However, all opinions stated are my own and I only promote brands and products that I love. This post also contains affiliate links. I receive a small commission each time someone makes a purchase through one of my links, which helps to support the blog. I don't really like to hang Santa over my student's head to encourage good behavior. 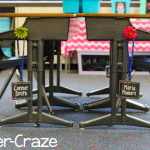 It ends up feeling like a power struggle and that's not what effective classroom management is about. 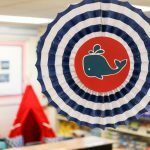 I have a great idea to help with your classroom management during these last days before Christmas that is highly motivating, colorful and perfect for the season: a decorated paper Christmas ornament incentive! 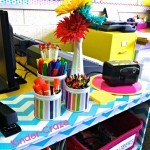 Like all great motivators for a lower elementary classroom, this little project involves bright hues and pretty colors. 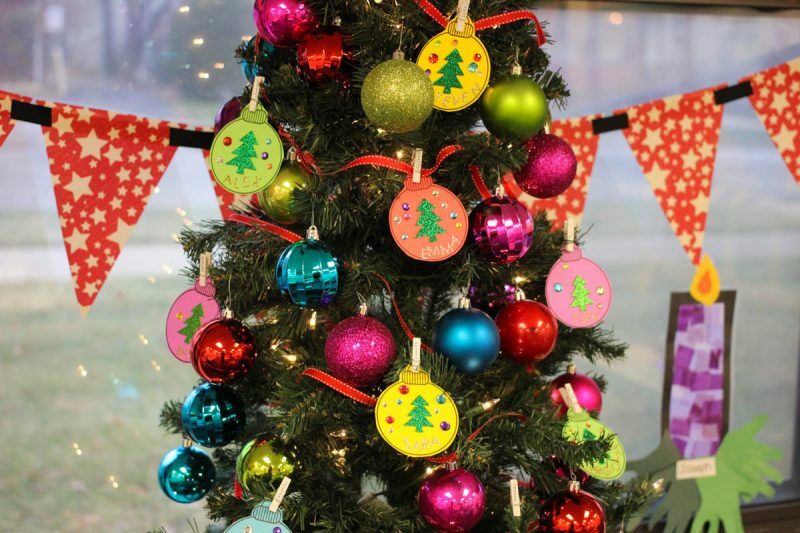 I selected five colors of cardstock from Astrobrights Papers that coordinated with the plastic ornaments on my class Christmas tree: Solar Yellow, Outrageous Orchid, Martian Green, Lunar Blue and Rocket Red. 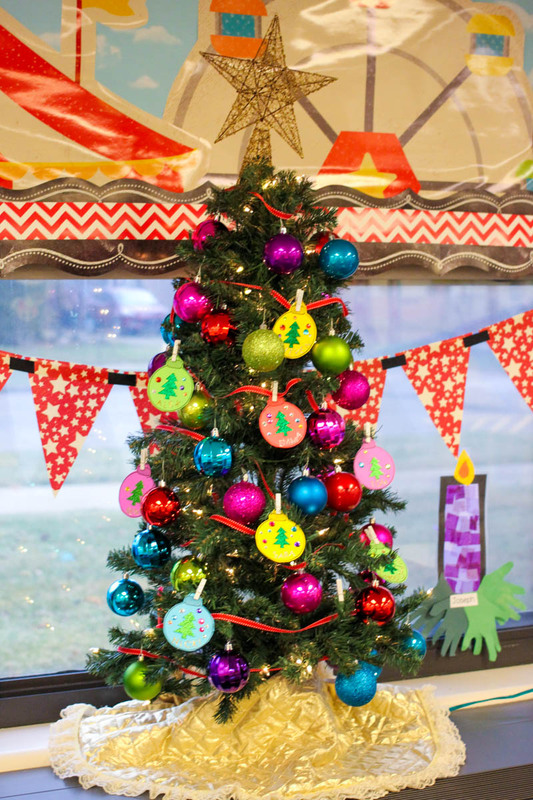 As you can see, these colors coordinate perfectly with my classroom Christmas tree. I'm not sure what could possibly be more motivating than glitter. I stocked up at Michaels and bought a collection of glittery Christmas tree foam cutouts, glitter letters and rhinestone stickers. 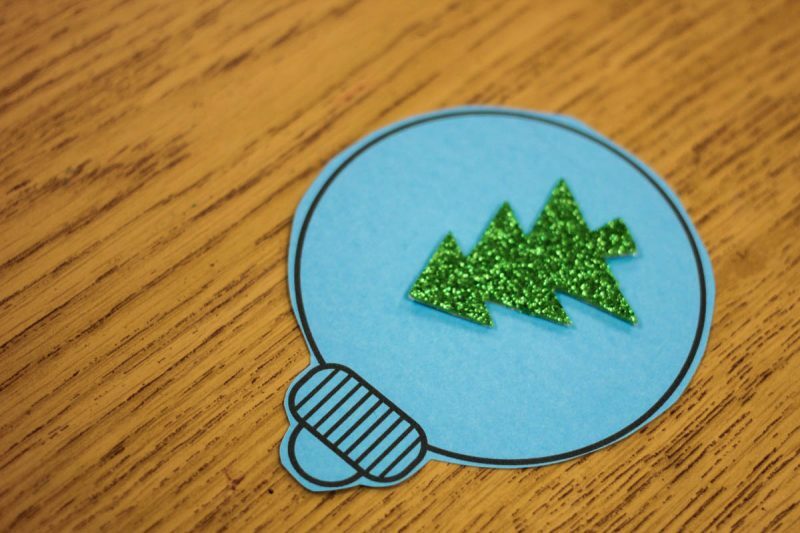 To begin, provide each student with a simple ornament cutout. 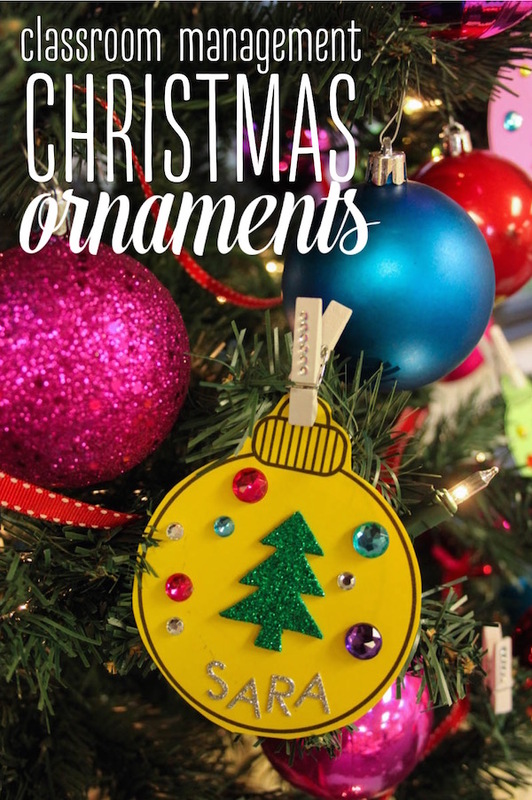 You can download a free template for the ornaments that I used here. 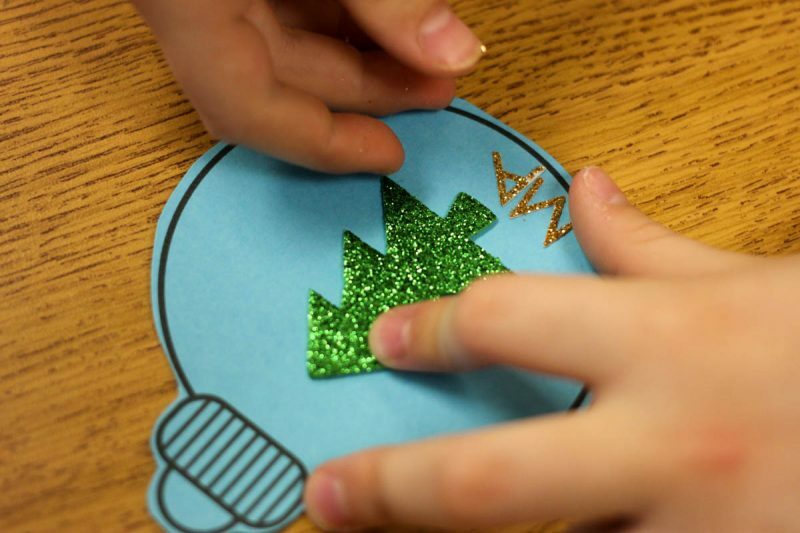 Each child peels a Christmas tree foam shape and places it in the middle of the ornament. 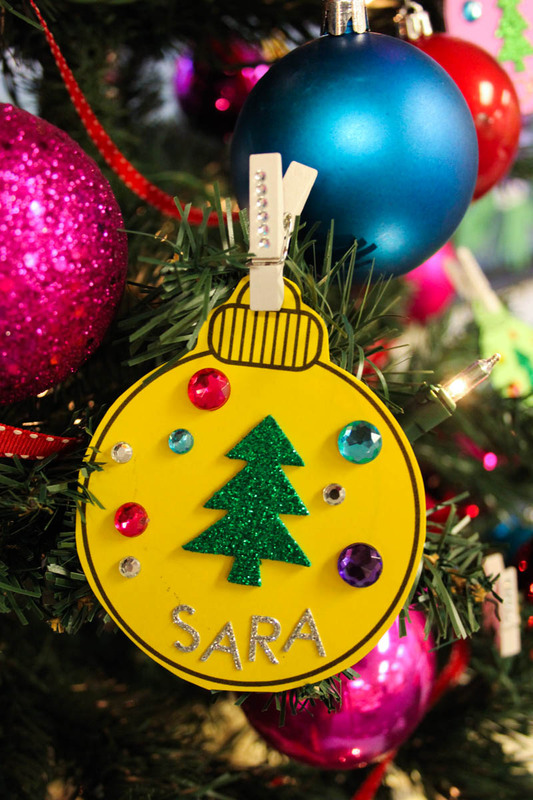 Next, the students can add their name onto the ornament. More glittery magic here! 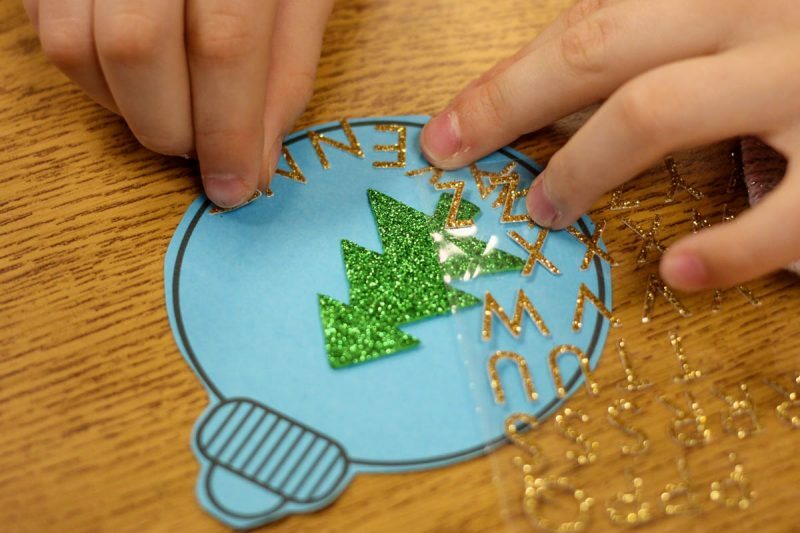 These particular sticker letters were somewhat small and provide great fine motor practice! And that's all to start! 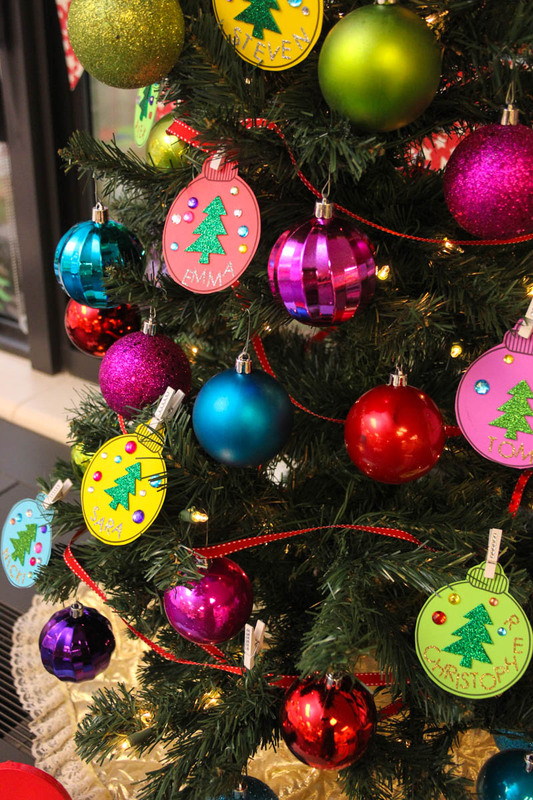 Affix each child's ornament to your classroom Christmas tree and use the ornament as an incentive. 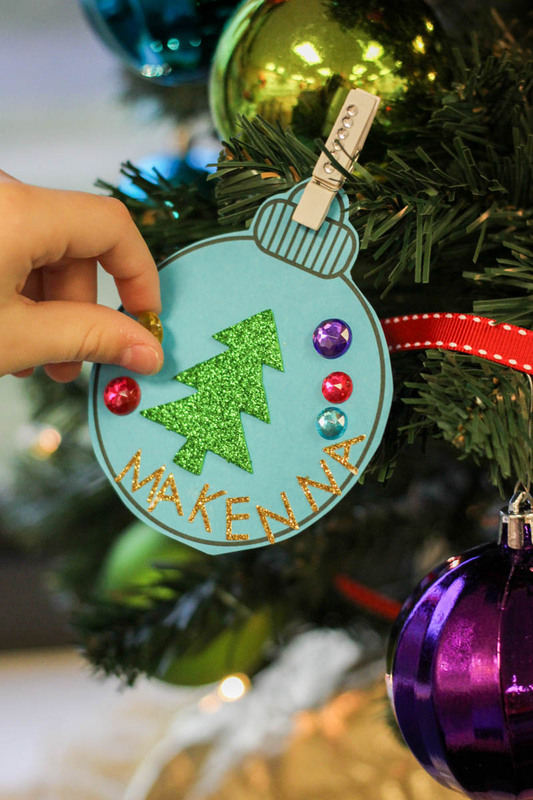 Each time you see a student making good choices or setting a positive example for other classmates, invite the child to add a decoration to their ornament. 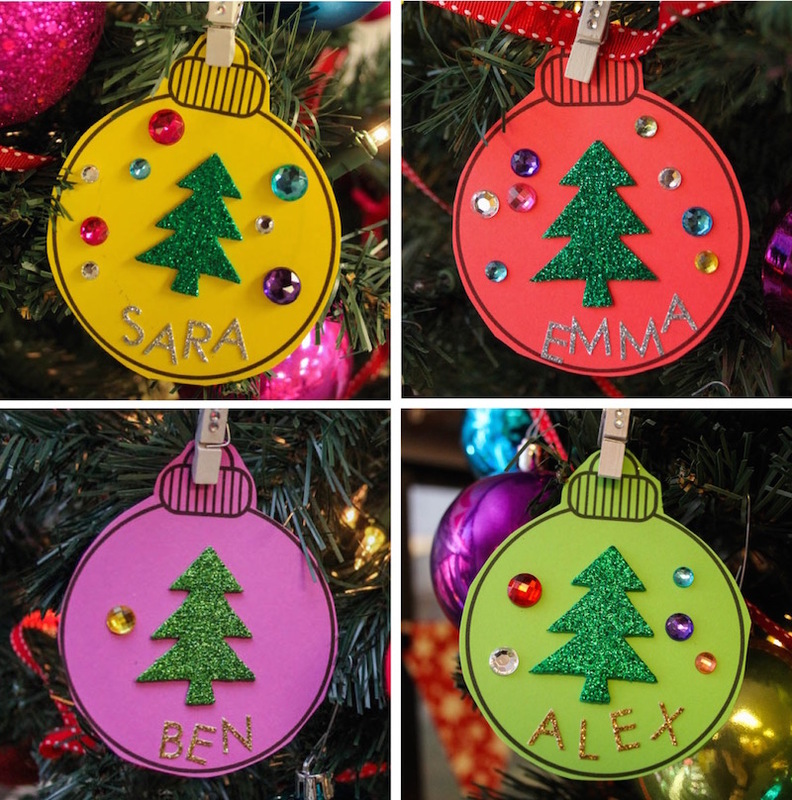 I love these rhinestone stickers because they add a little sparkle as well as provide a little dimension to the ornament. It's important to remember that this is supposed to be fun for all of your students. You know who Ben is. That poor child who just cannot control himself. Who is always wiggling and making the absolute worst choice imaginable. The child who takes your glitter and spills it all over the table. On purpose. Who's hands are always touching other students. The child who never, ever, ever raises his hand to speak. The child who constantly needs reminders to walk instead of running from one place to the next. 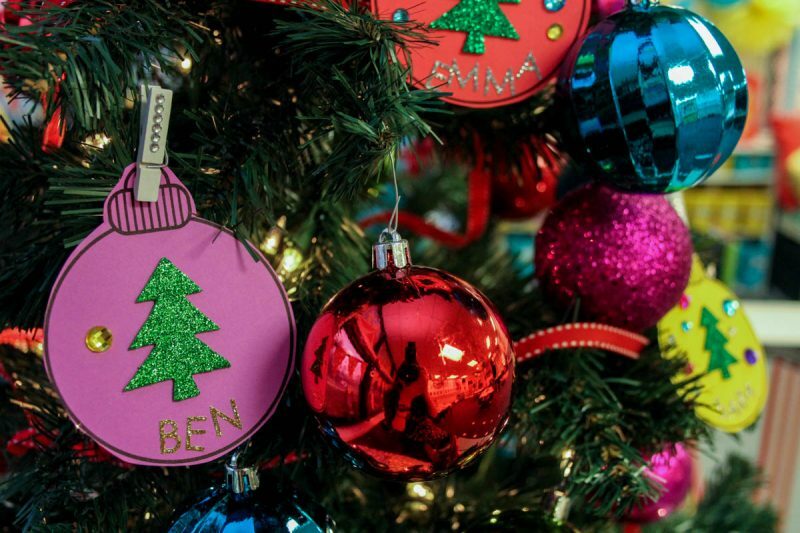 While Emma, Sara and Christopher have reined in all of their self-control on their quest to collect decorations for their Christmas ornament, Ben is really struggling. And these ornaments are really not intended to be a punishment. They need to be fun and motivating for everyone. That's what the giant glittery Christmas tree in the middle of the ornament is for. And the pretty glittery name at the bottom of the ornament. 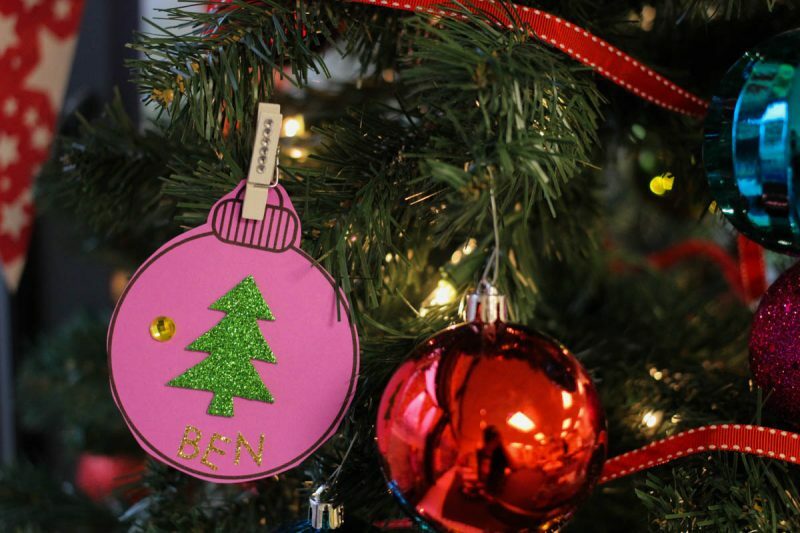 Ben may struggle with self-control, but his ornament is not completely empty. He already started on the right note and that might struggle with his choices, but he is a lot more likely to love his ornament because of that shiny green Christmas tree in the center of it. 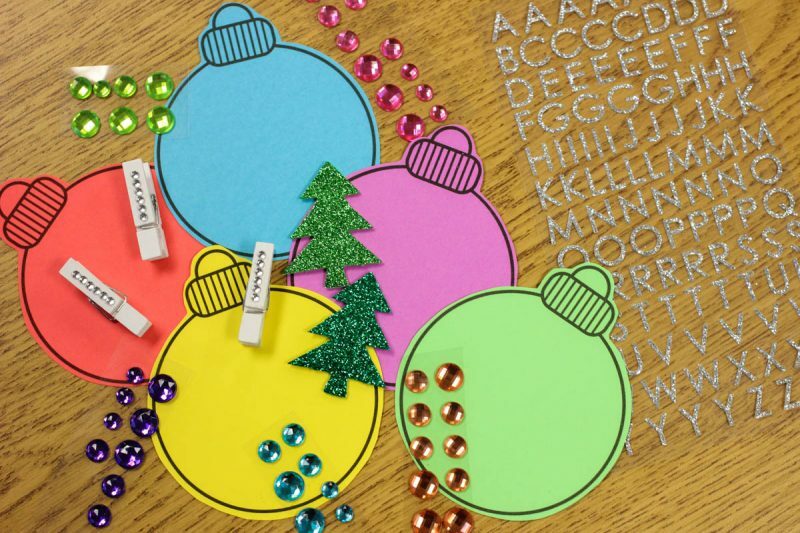 Of course, if you're just looking for a simple, mess-free craft to do with your students, these ornaments can accomplish that goal too. 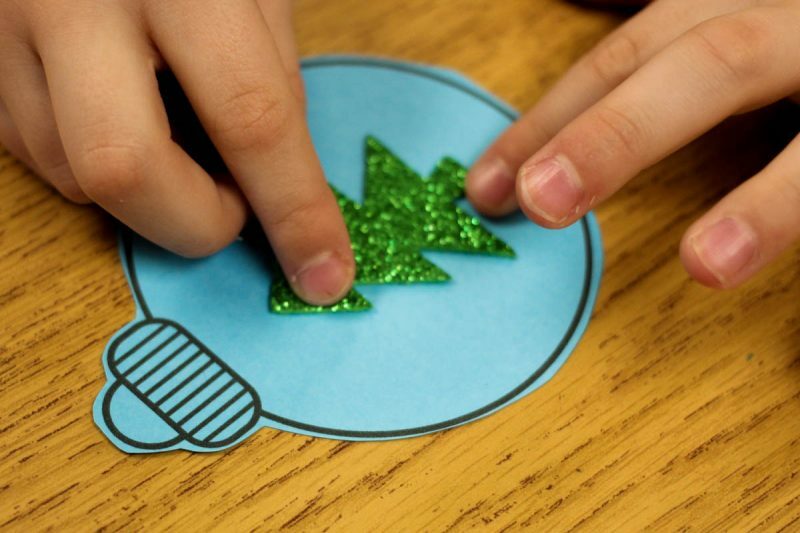 Click the image below to download your free classroom management ornament template! I hope you have a magical Christmas season in these last days of 2015 and that you be blessed with the gift of patience. This is a sponsored post. I received payment, trade and/or products from Astrobrights in exchange for promoting. 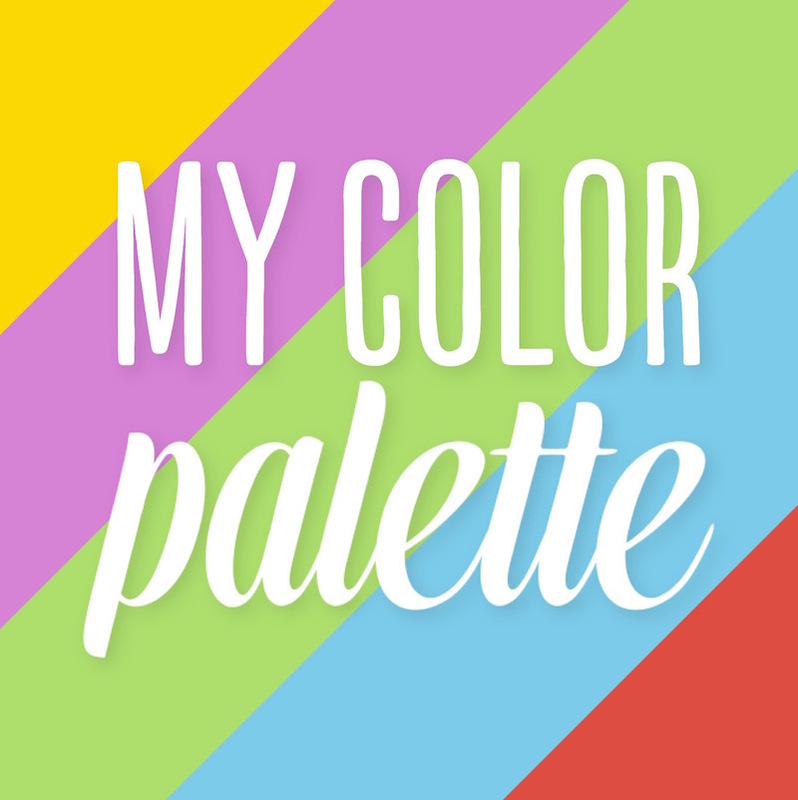 However, all opinions stated are my own and I only promote products I love. How do you manage this? Where do they keep their ornaments and supplies so that they can access them when it is time to add a decoration? Keeping them at their seats would be a distraction. Hi Meg! I would suggest hanging them on a tree. Preferably at their level so they can hang the decorations. 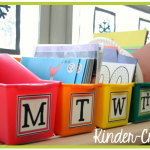 Another option is to hang them from a ribbon and use it as garland across a shelf or a desk. What a nice idea, Maria! I am going to try this next week! Thanks for sharing! What a great idea!!! Definitely doing this next week! thank you for sharing! How do modify this to include Jehovah Witness students?? I need some ideas! 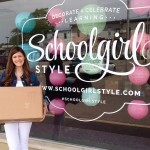 I'm Maria Gavin - a kindergarten teacher, curriculum developer, educational blogger and founder of Kinder Craze. 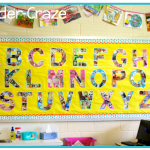 Kinder Craze is a participant in the Amazon Services LLC Associates Program, an affiliate advertising program designed to provide a means for sites to earn advertising fees by advertising and linking to amazon.com.